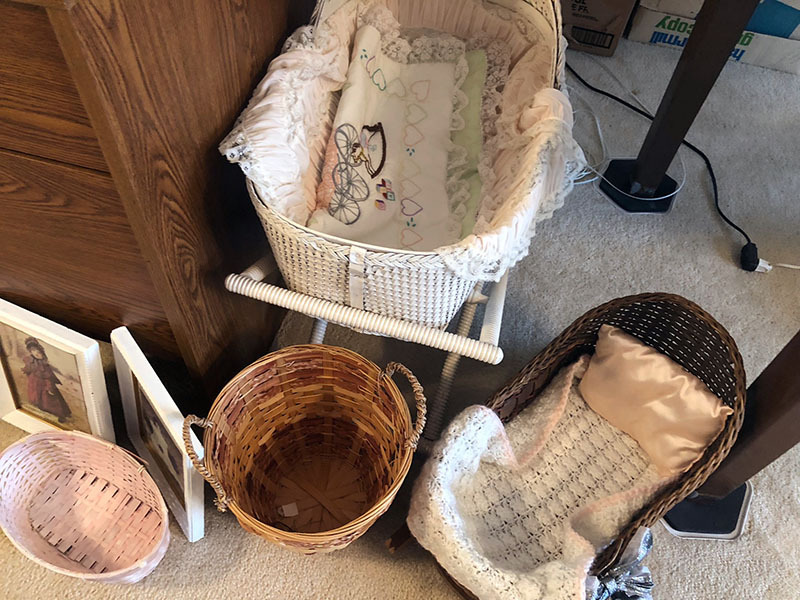 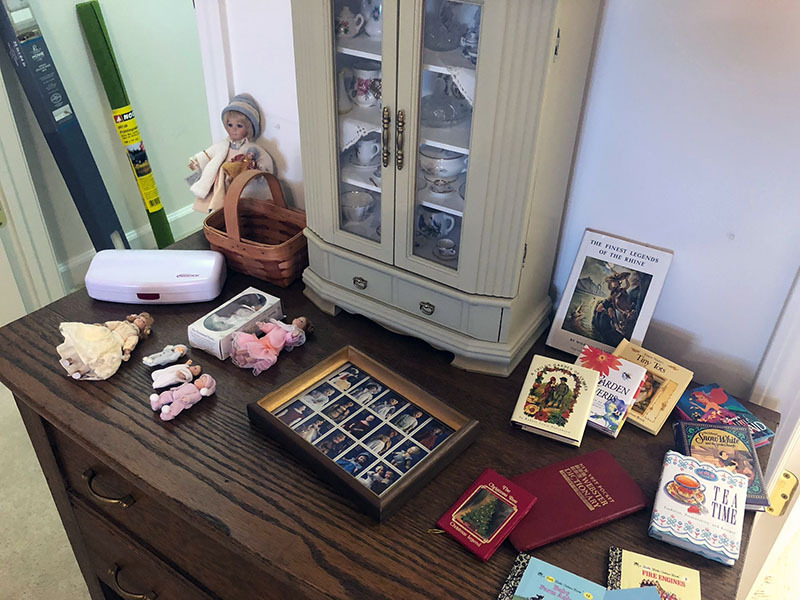 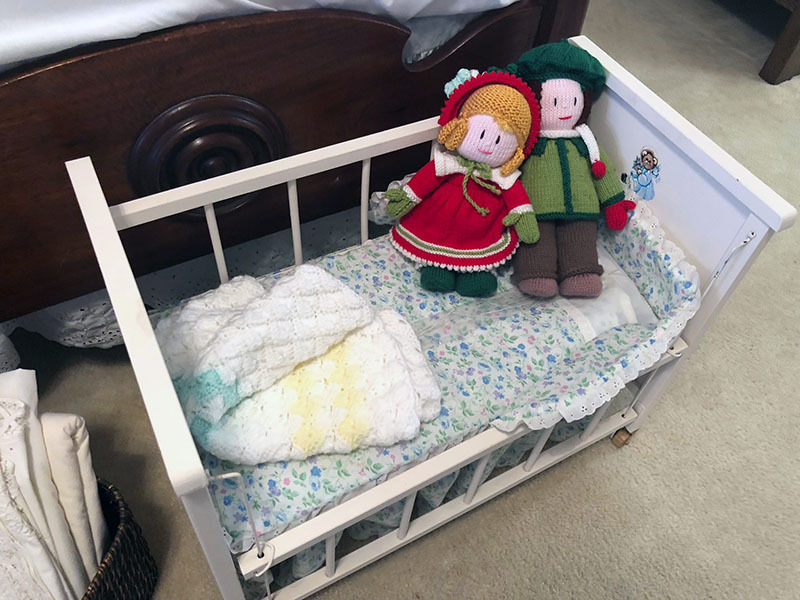 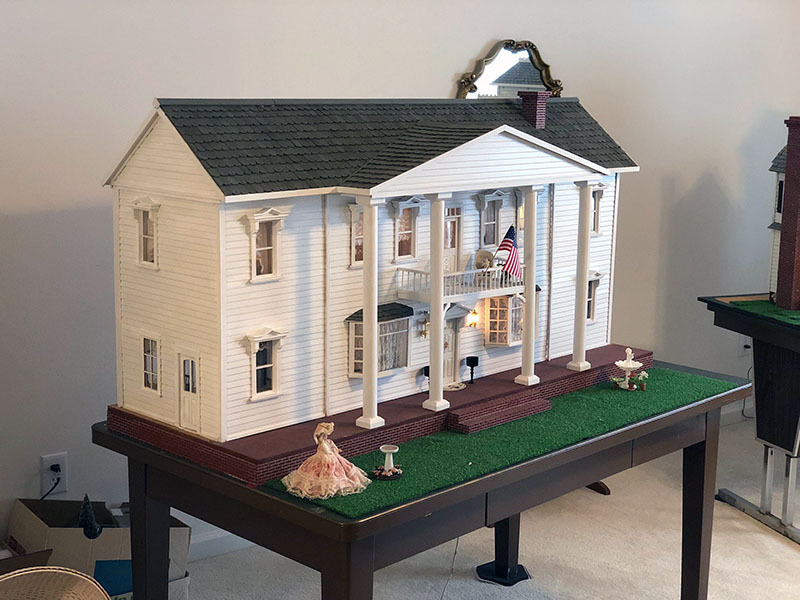 Spring Estate Sale in Fishers, IN with Hand-Made Dollhouses, Crystal, Furniture, and More! 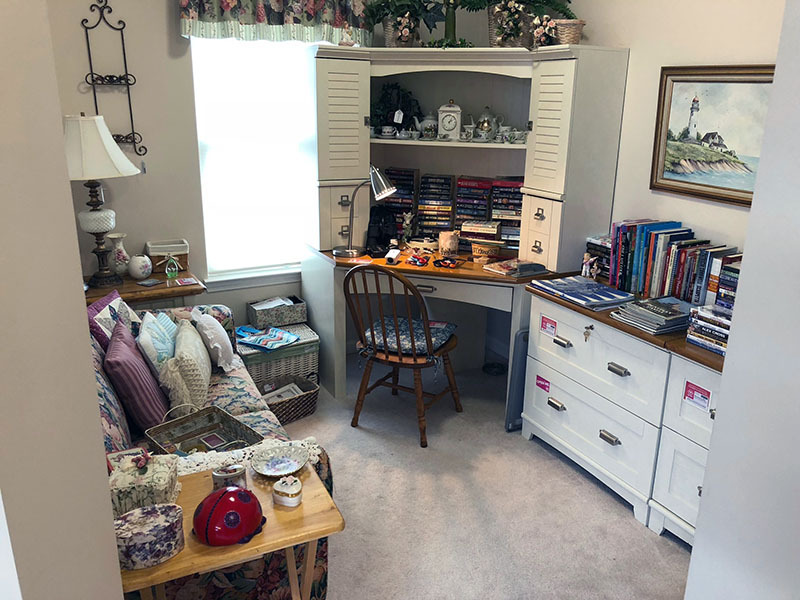 This house has some special charm, and we've added over 270 photos so far! 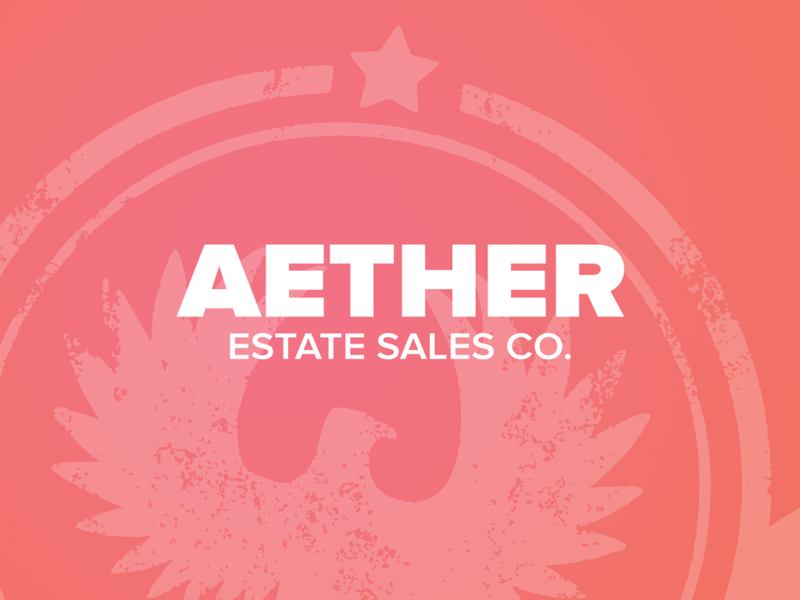 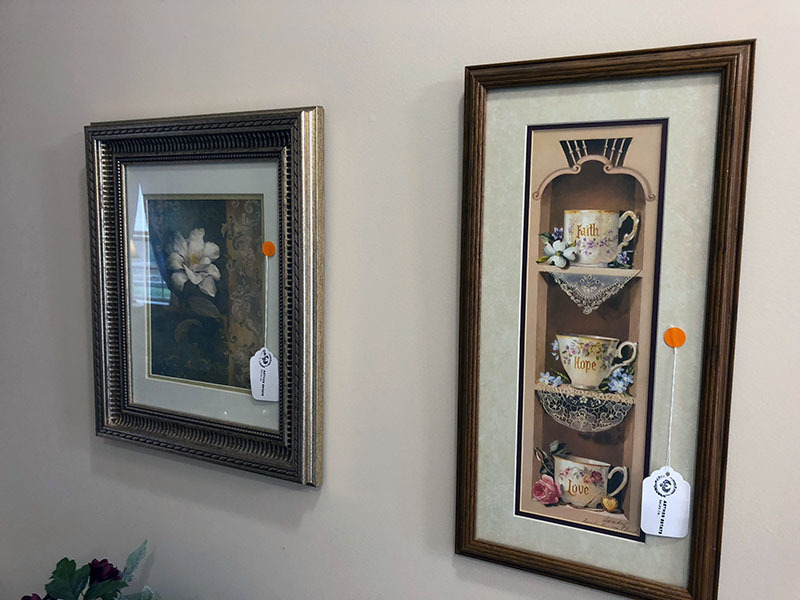 Check them out before you stop by this weekend for a sneak peak of what this sale has to offer. 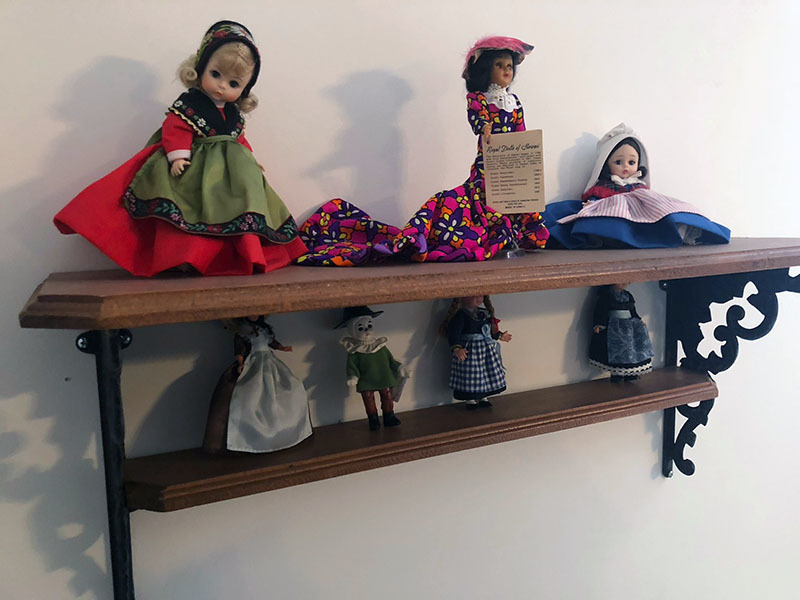 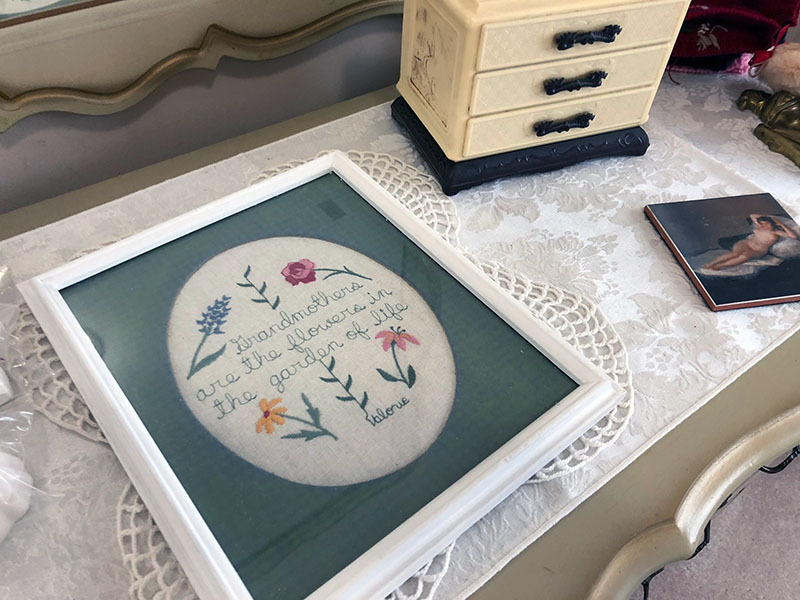 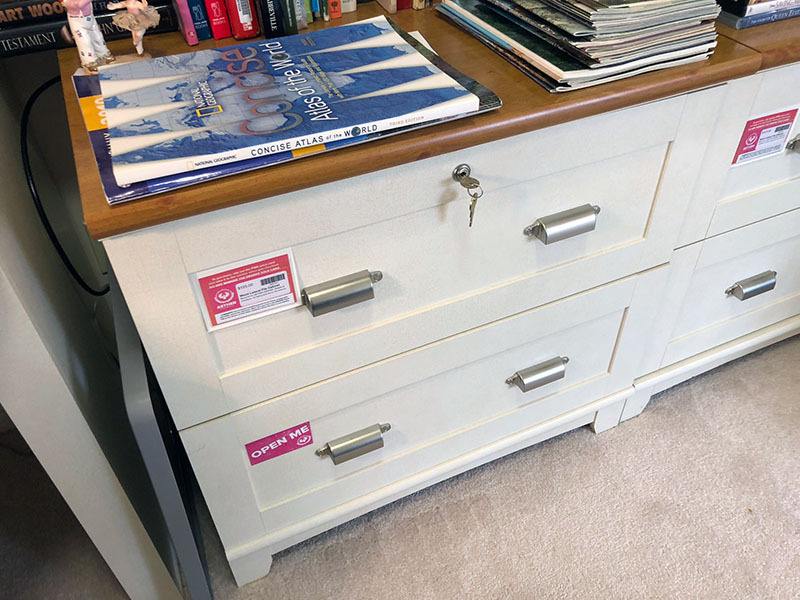 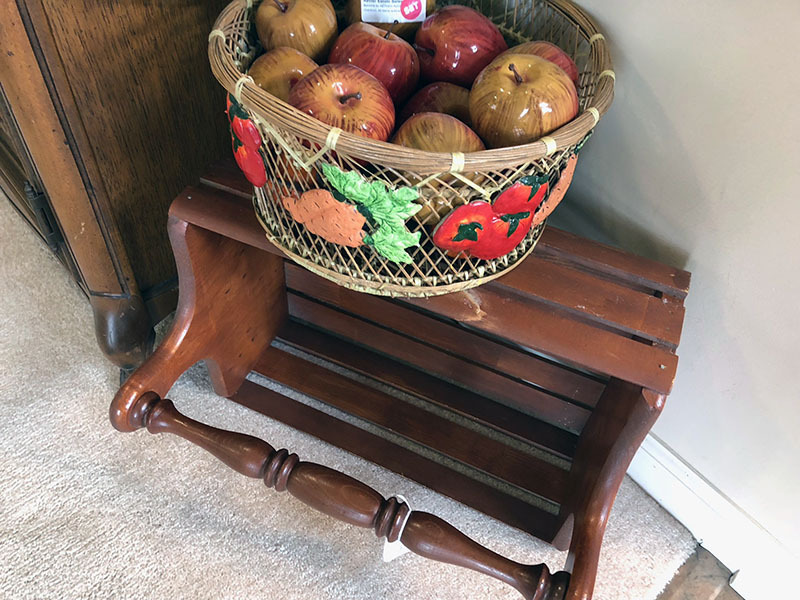 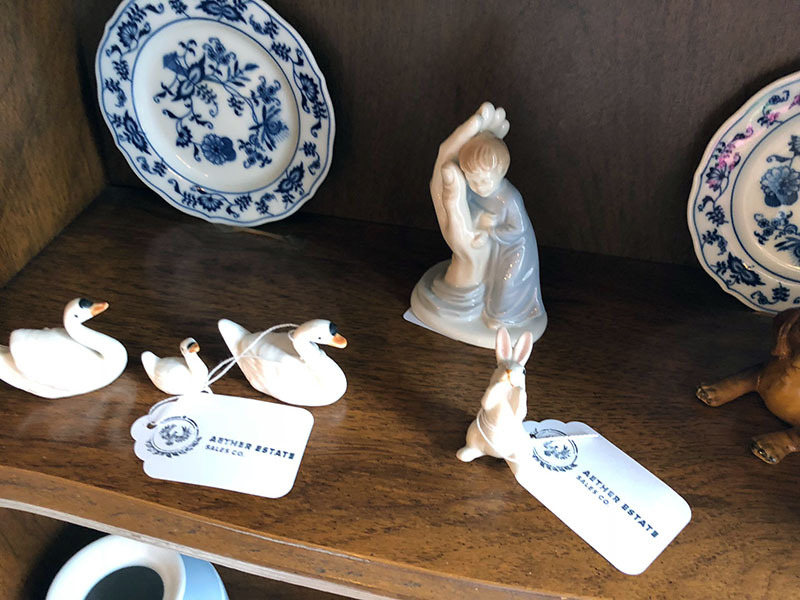 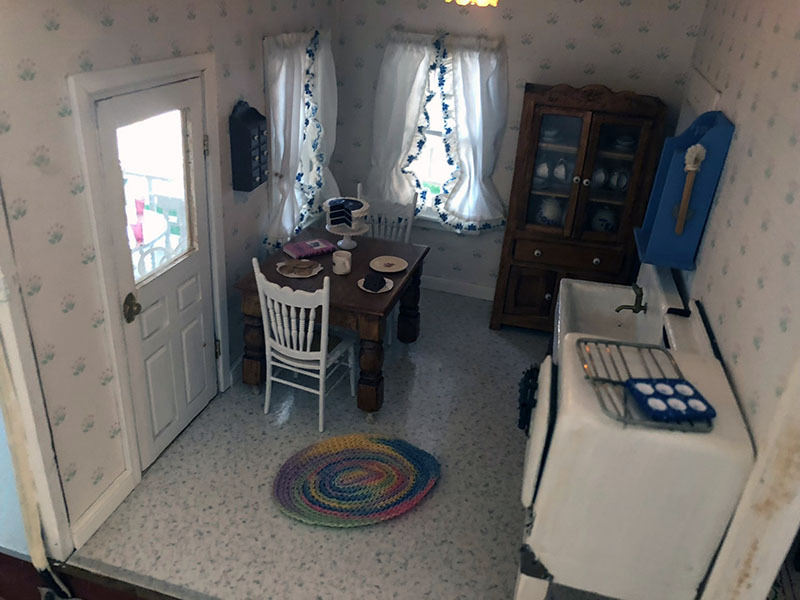 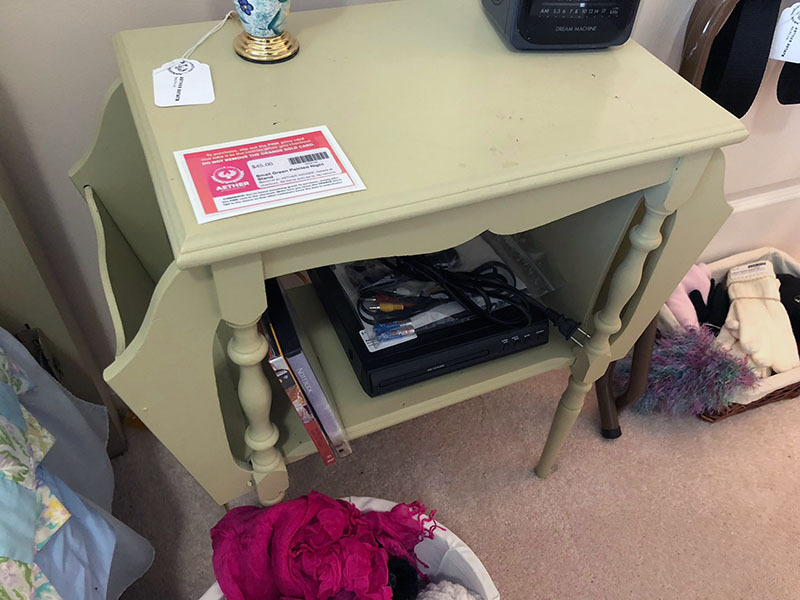 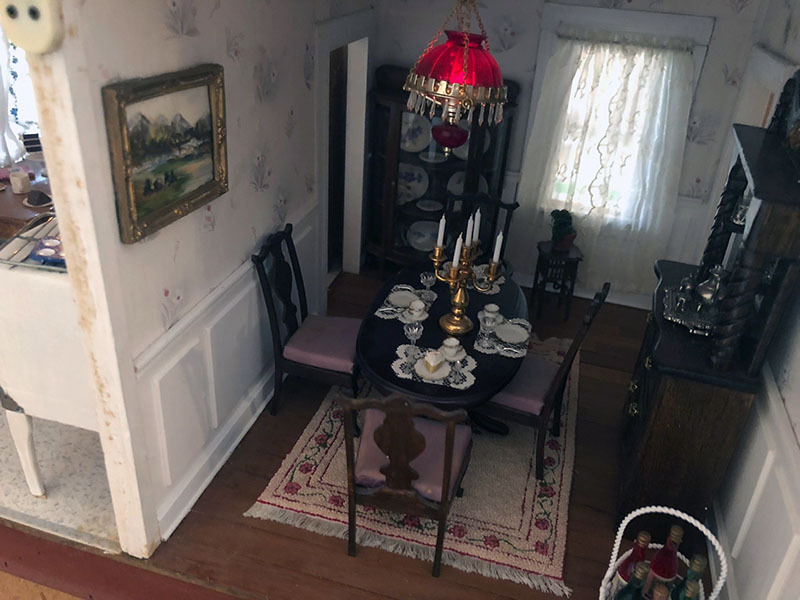 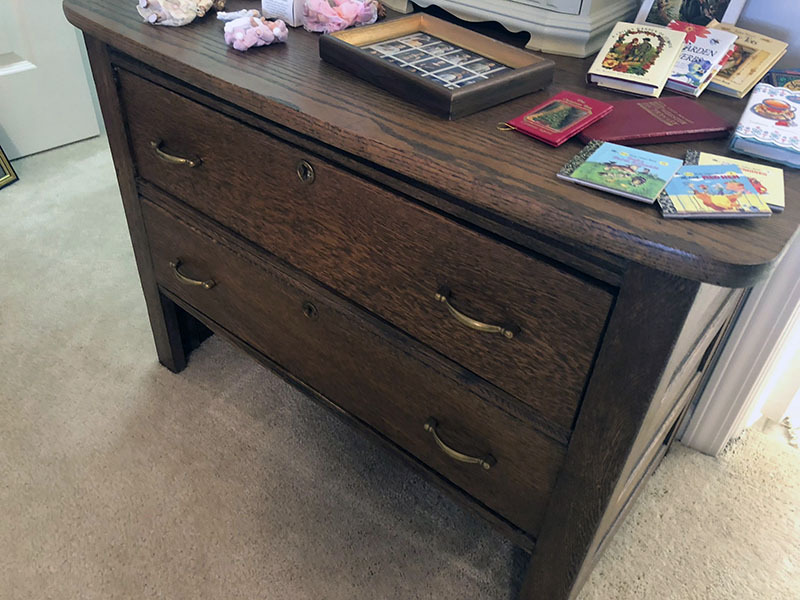 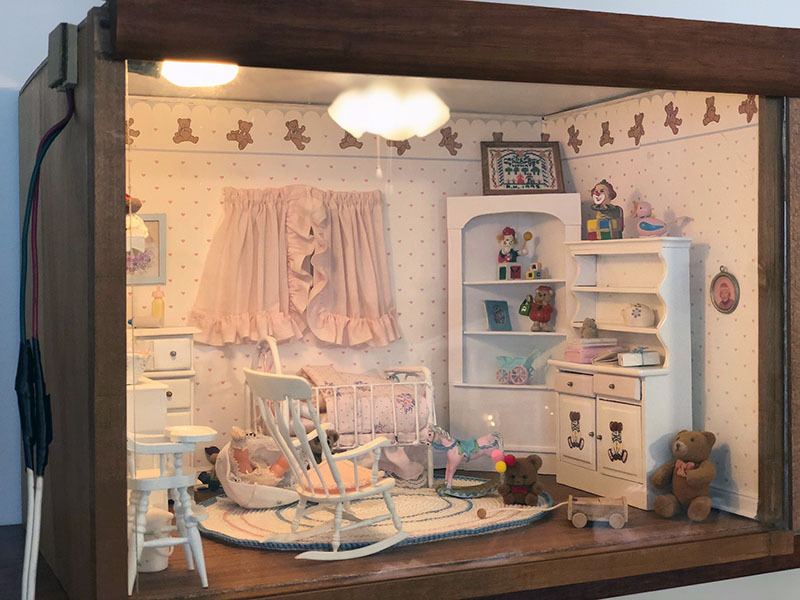 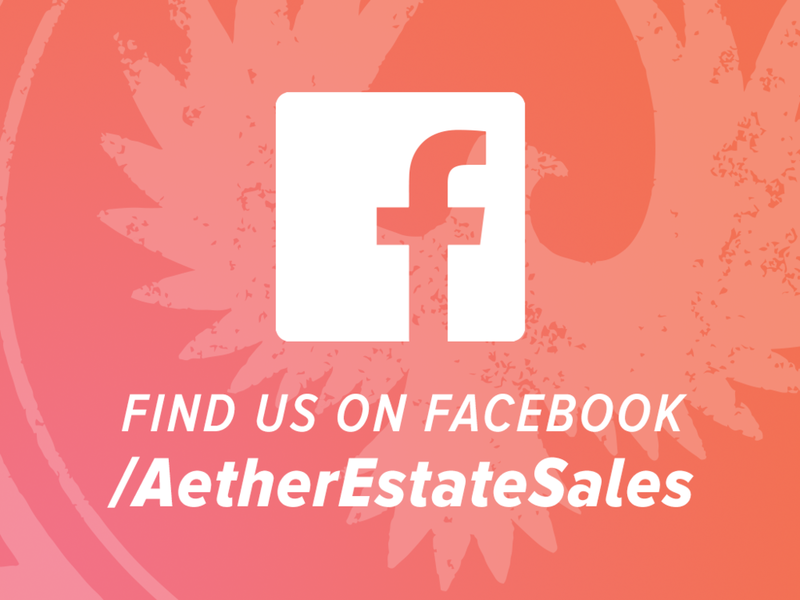 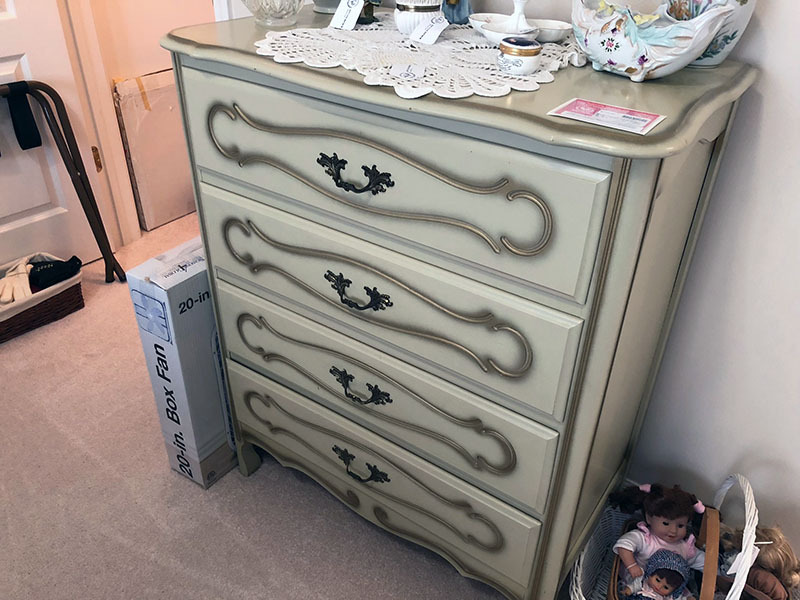 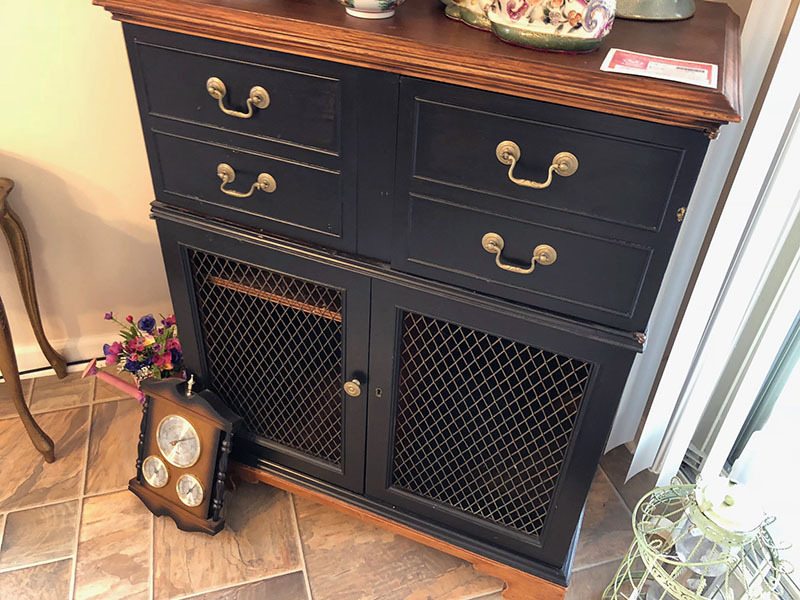 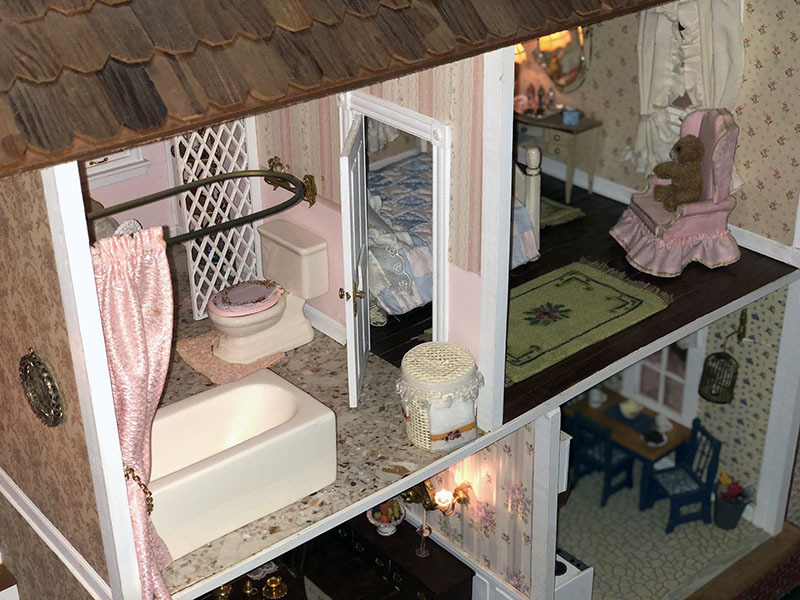 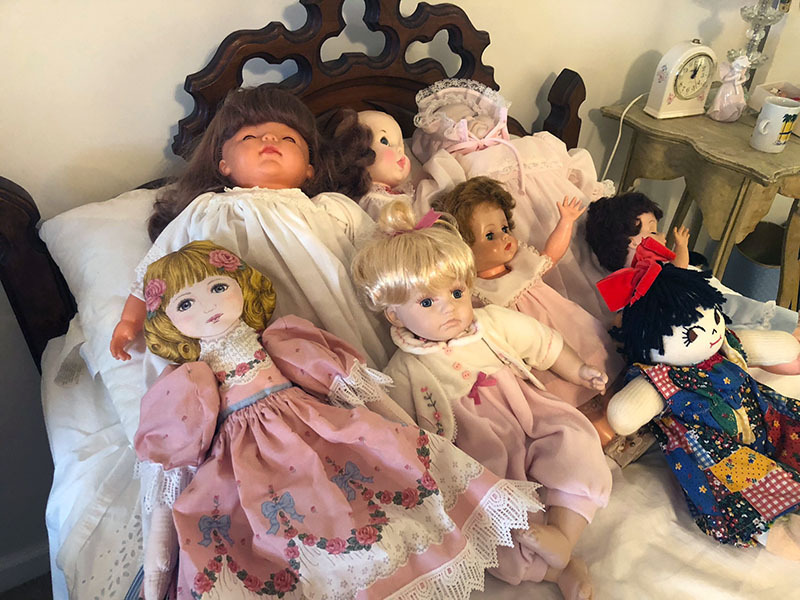 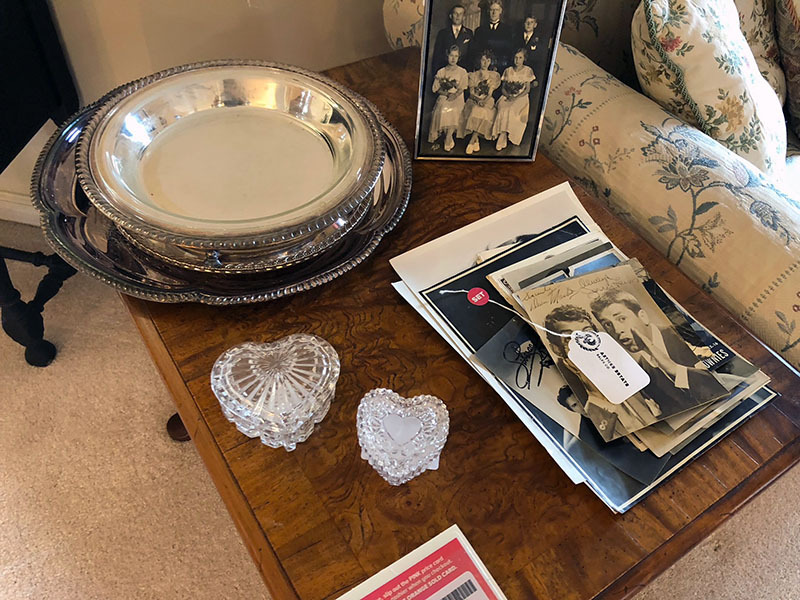 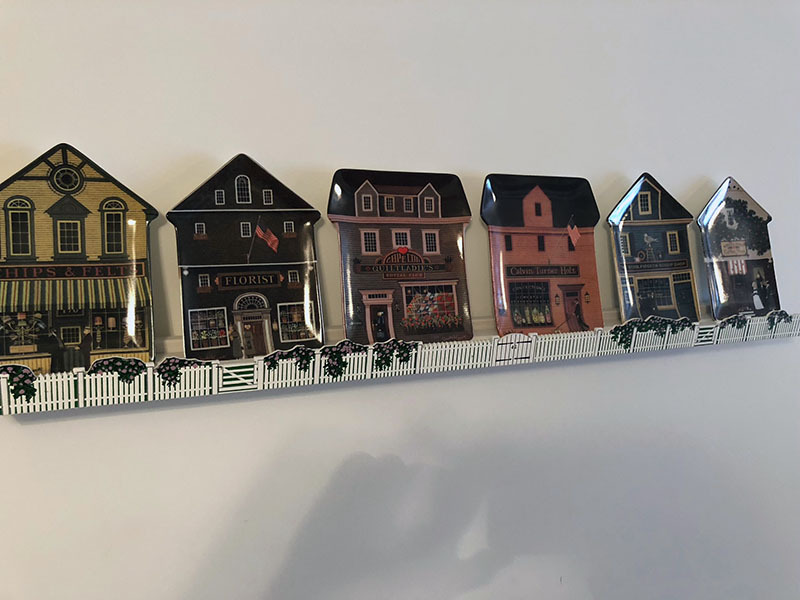 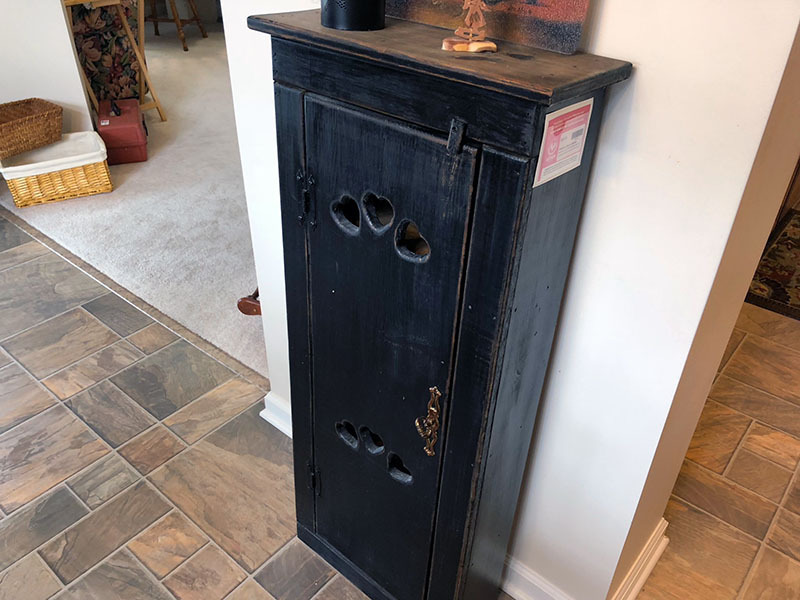 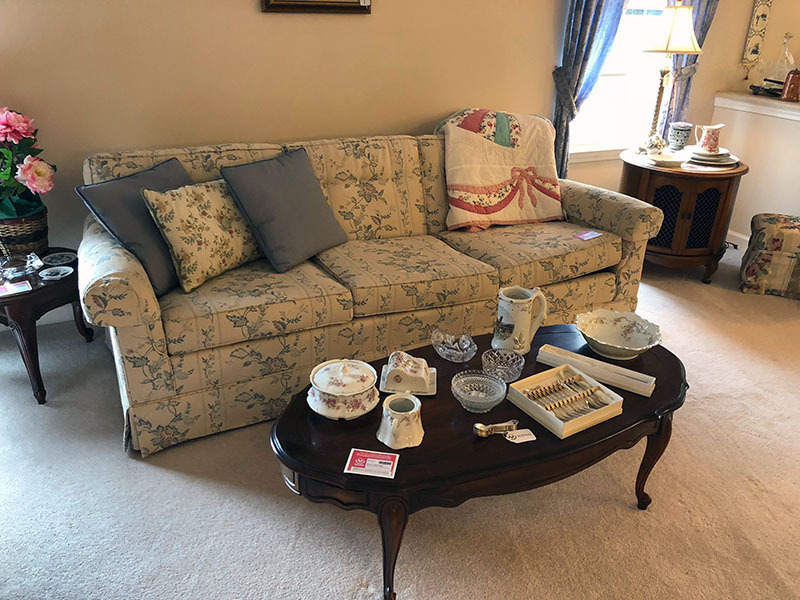 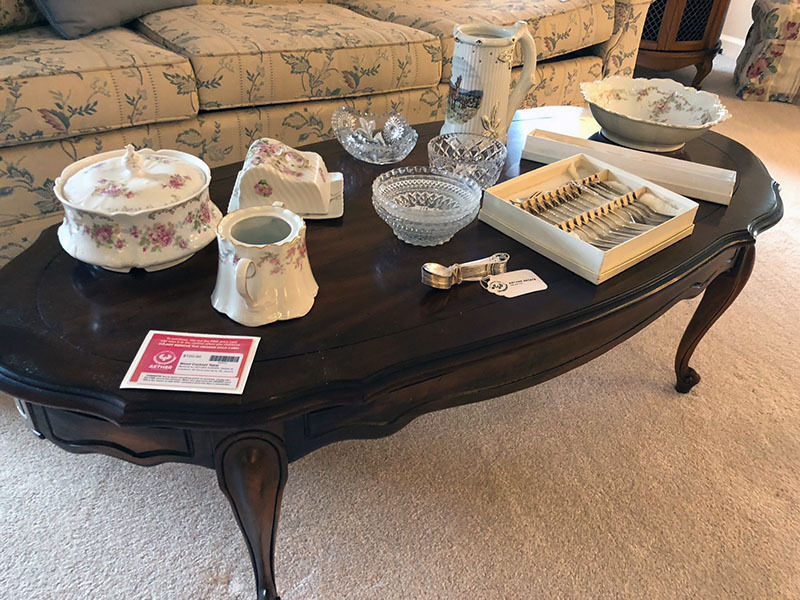 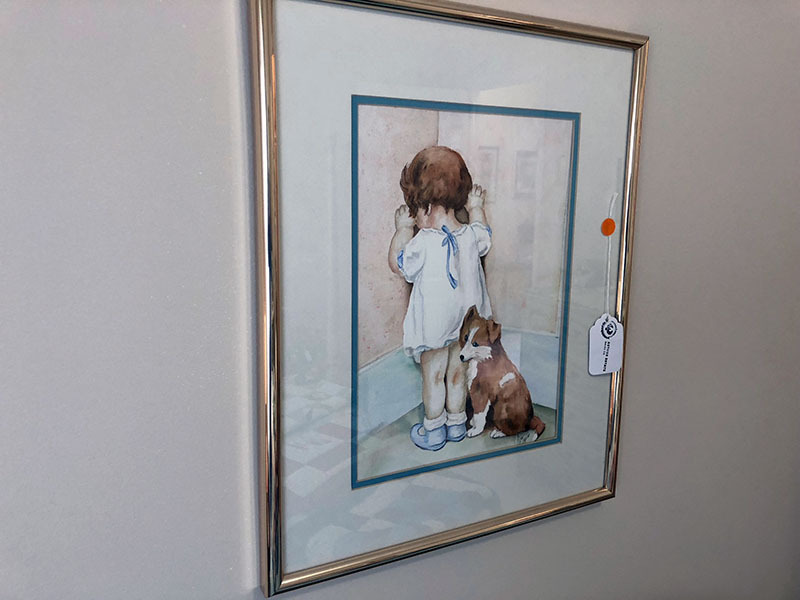 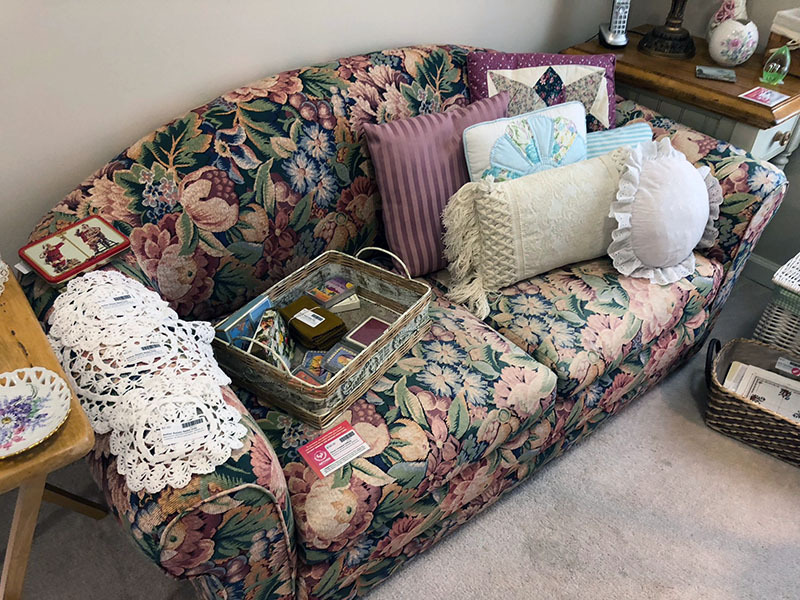 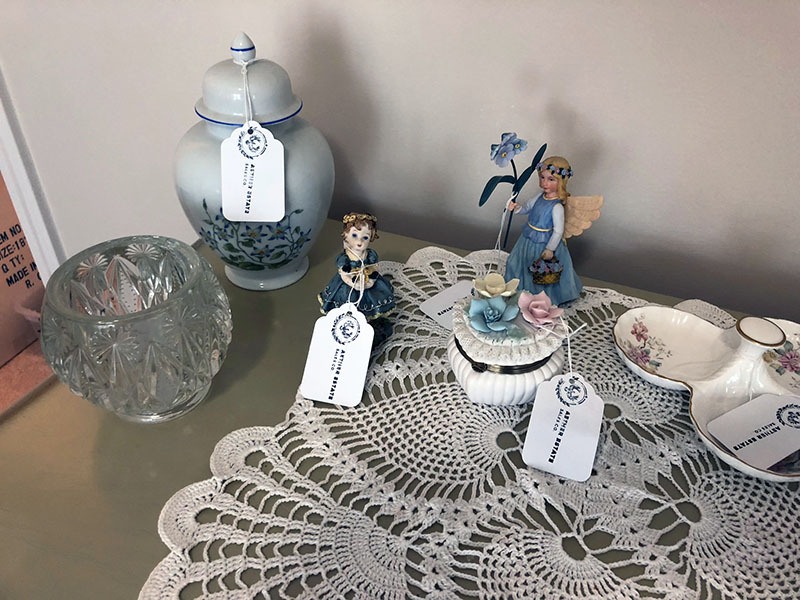 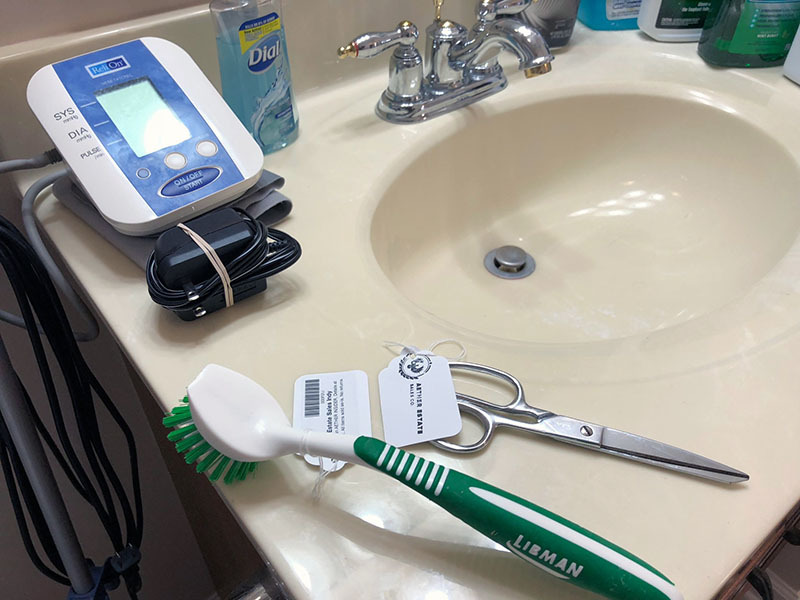 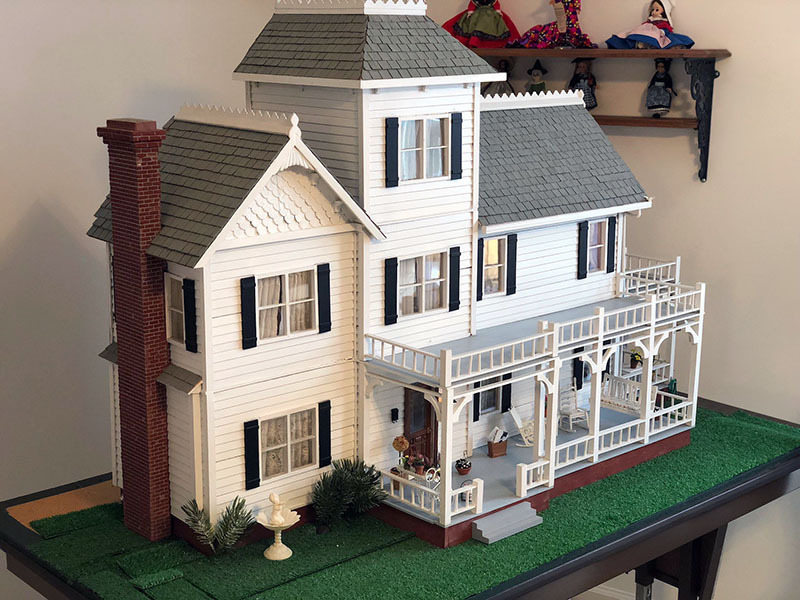 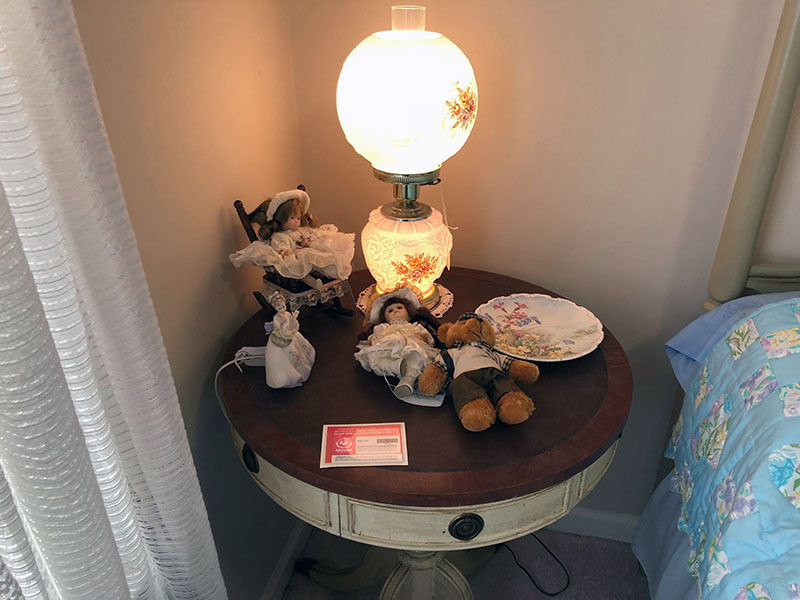 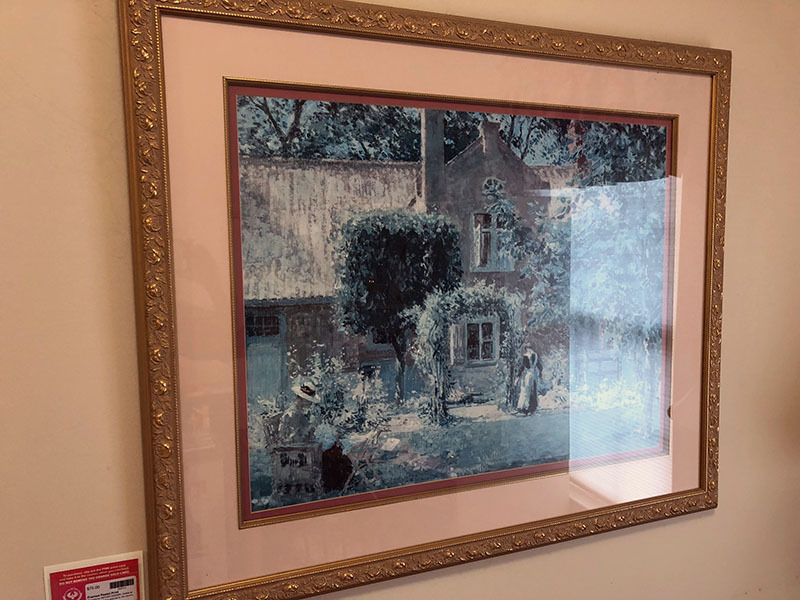 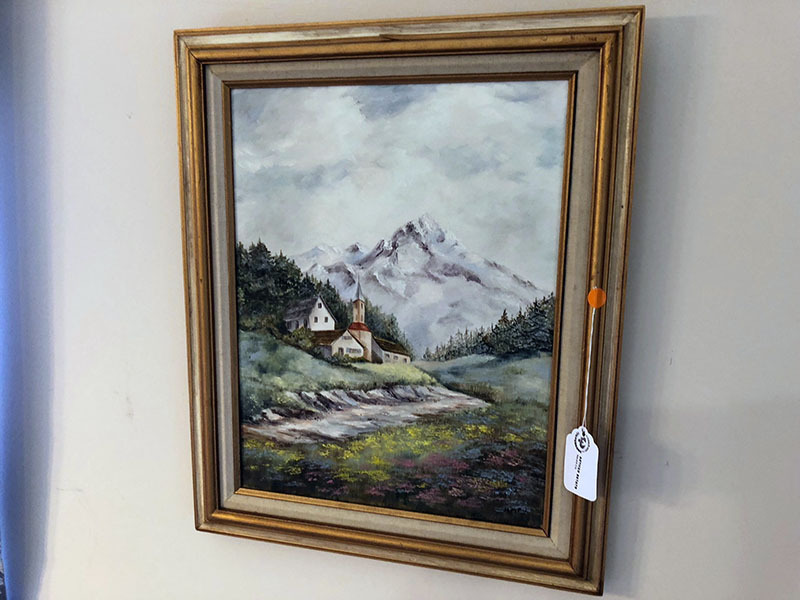 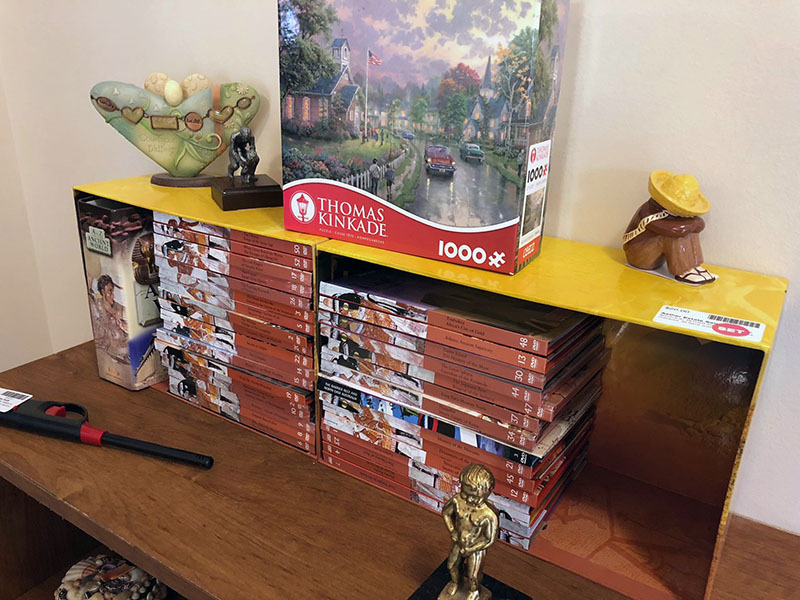 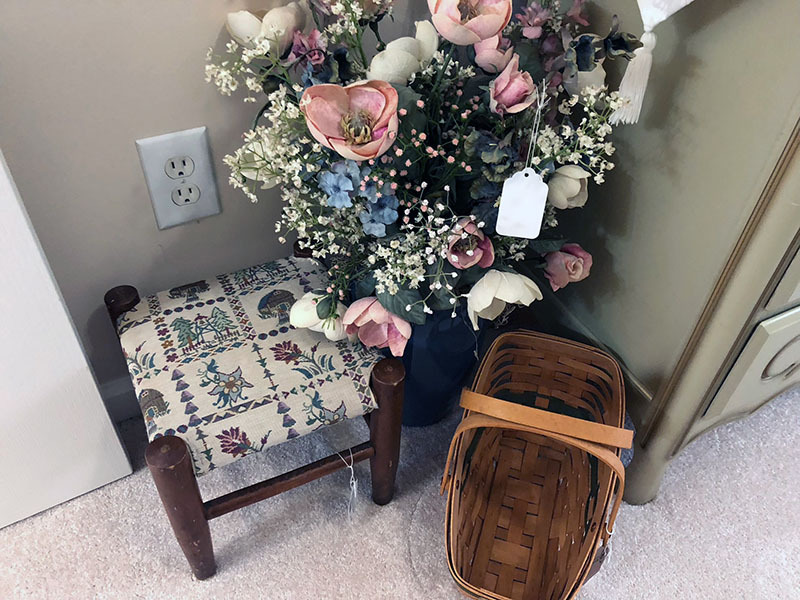 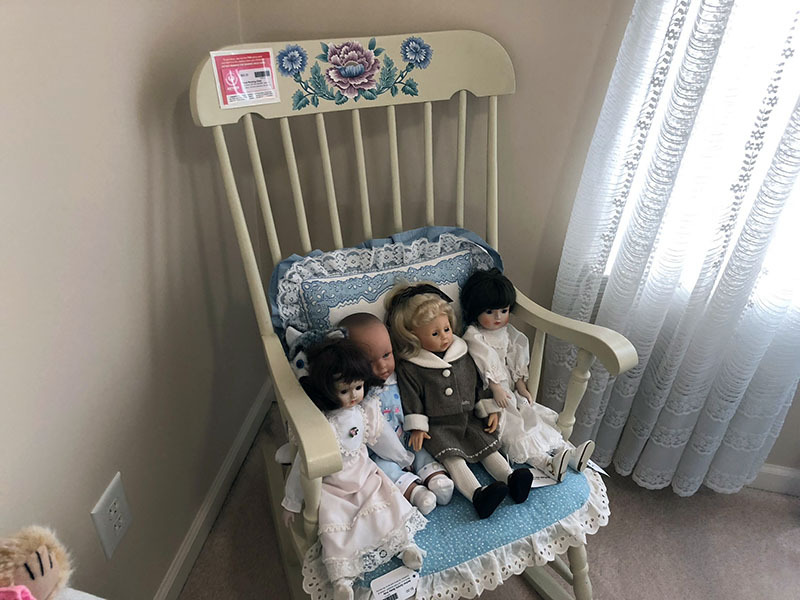 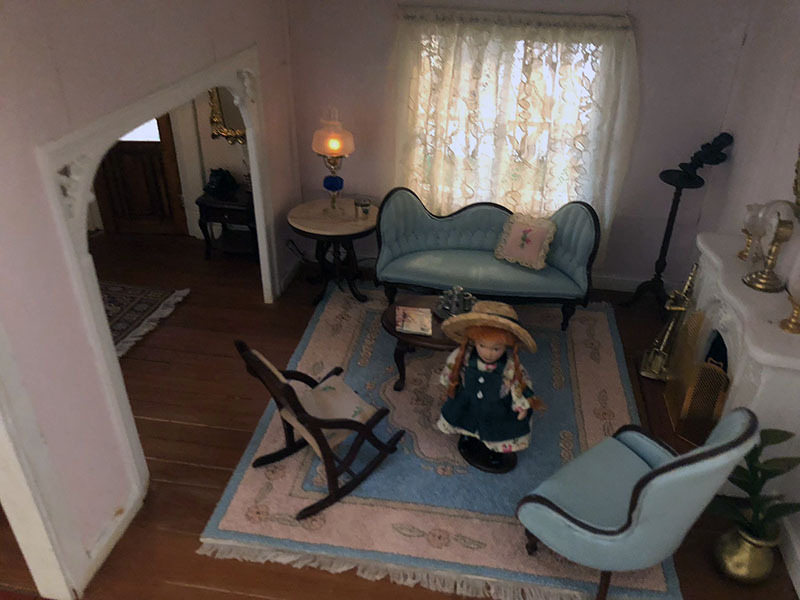 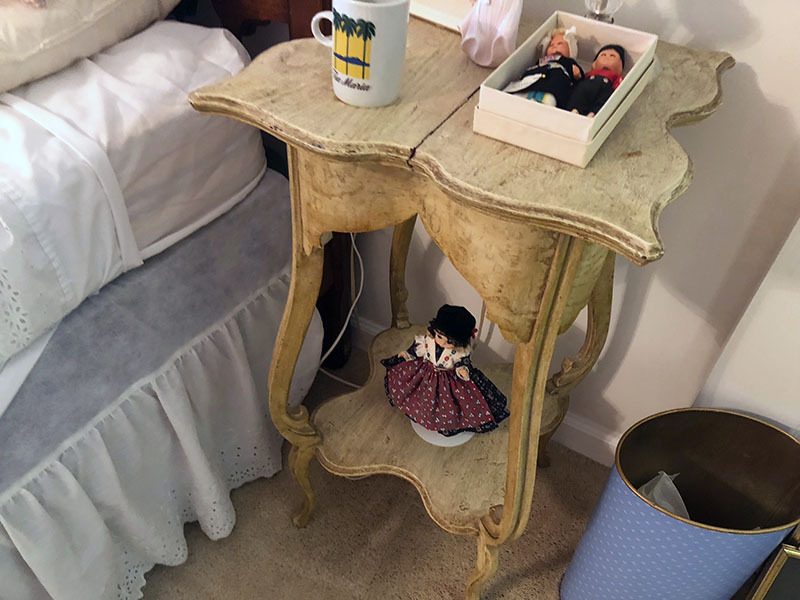 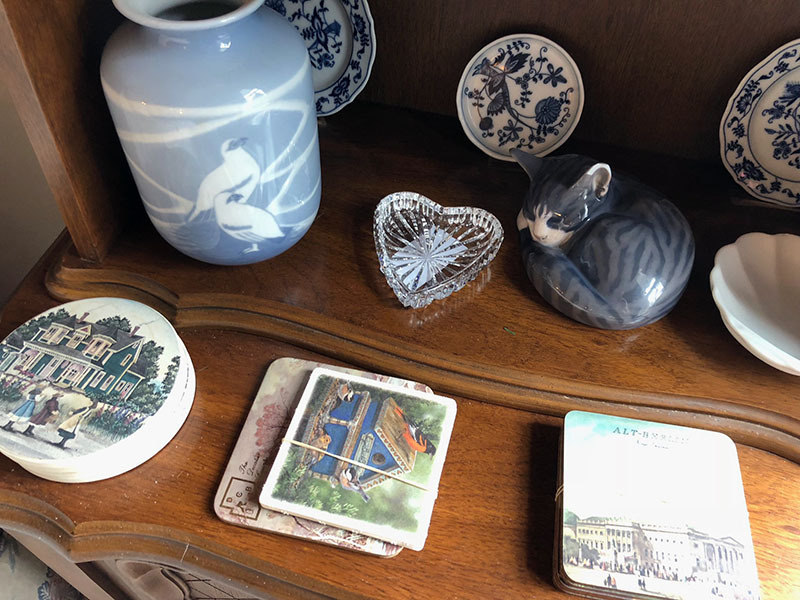 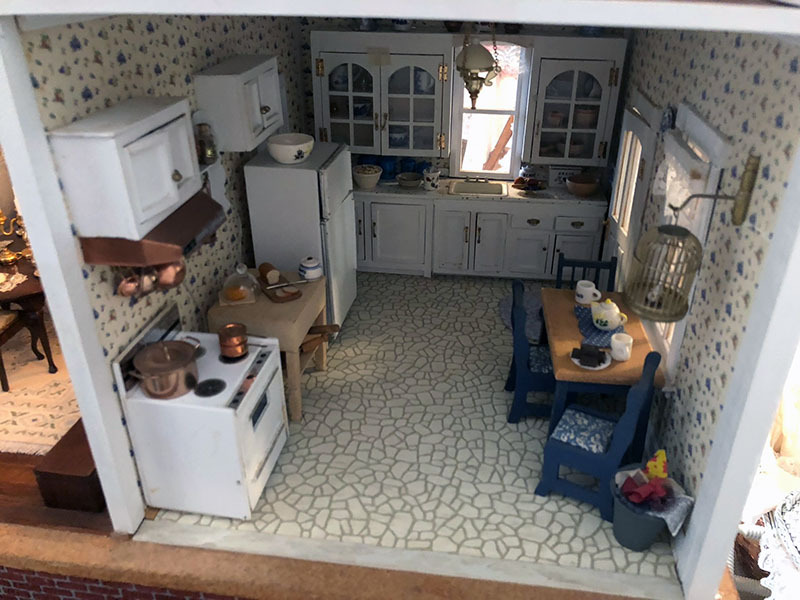 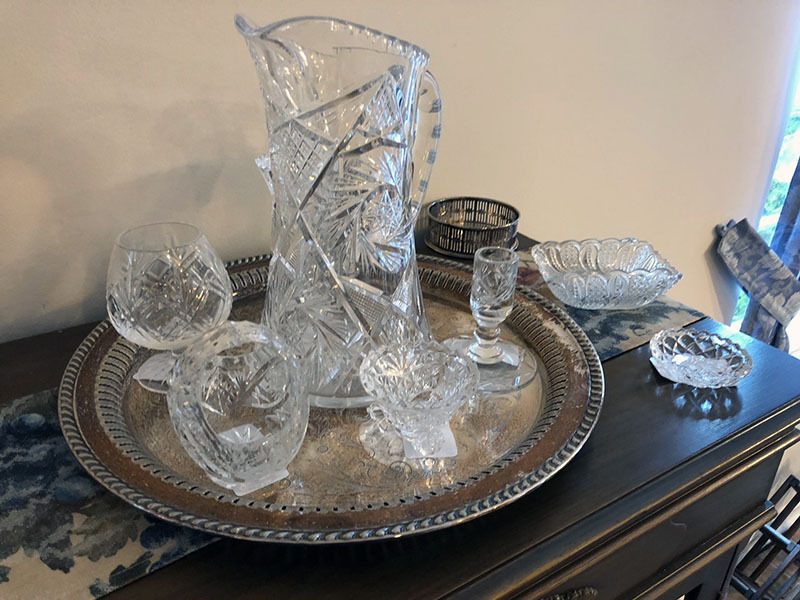 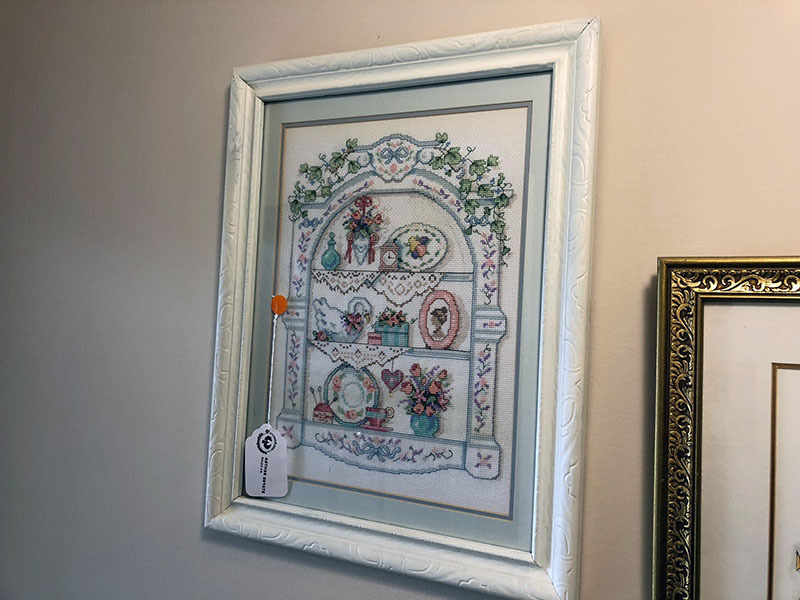 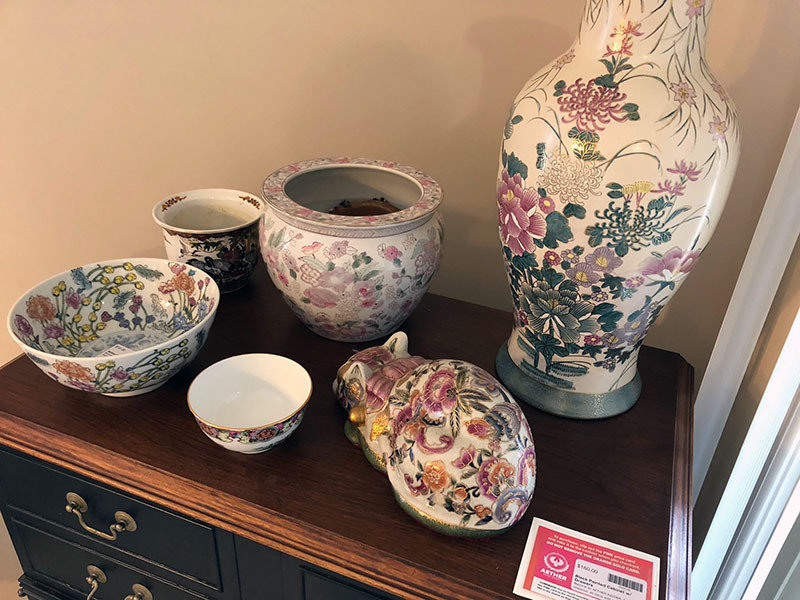 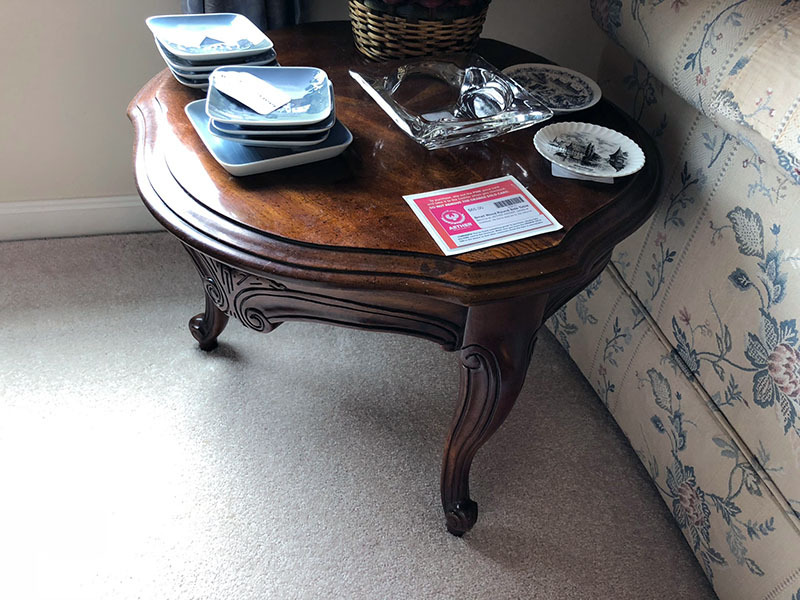 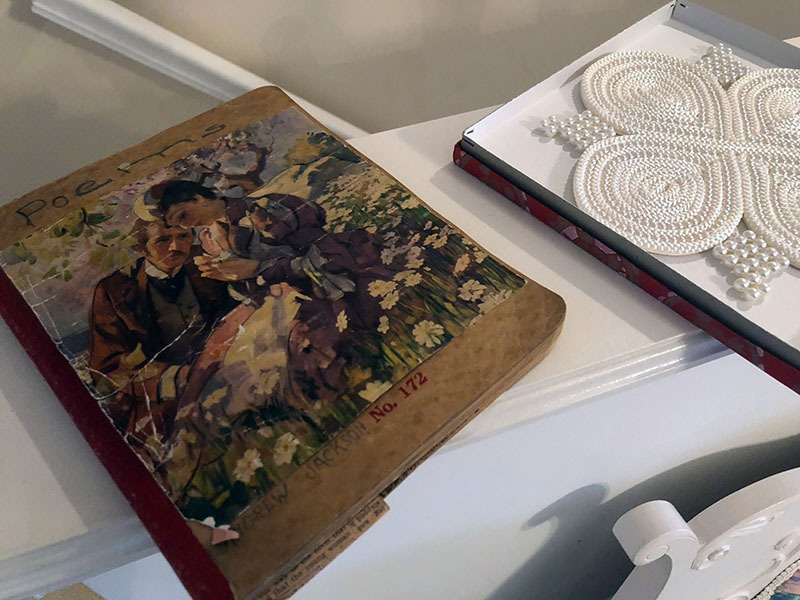 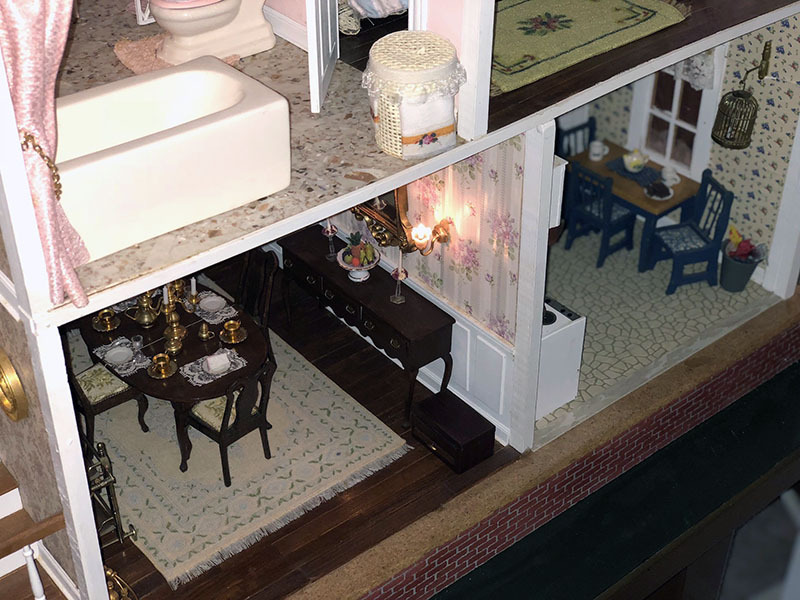 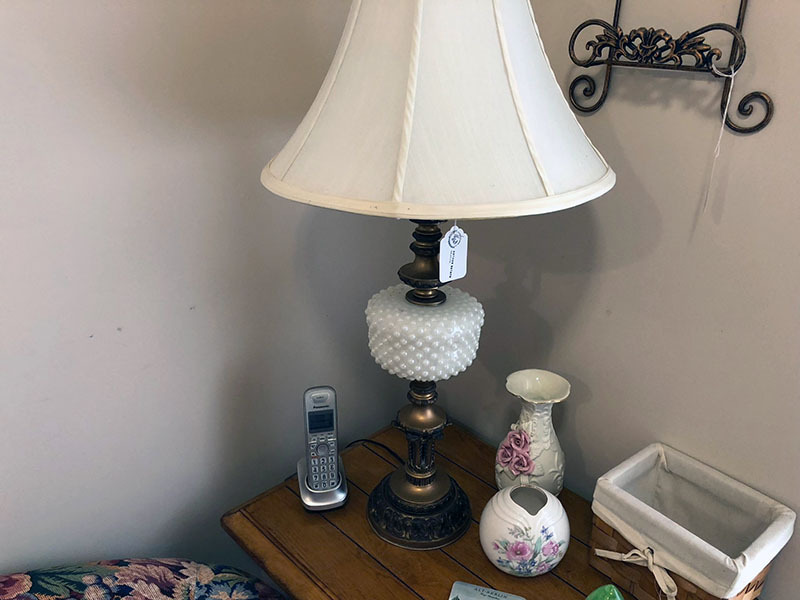 At this estate, you'll find hand-made dollhouses, home decor, crystal, furniture, electronics, art, collectibles, kitchenware, dishware, clocks, dressers, rugs, cabinets, tables, dressers, chinaware, books, barstools, mirrors, dolls, headboards, everyday items, and so much more. 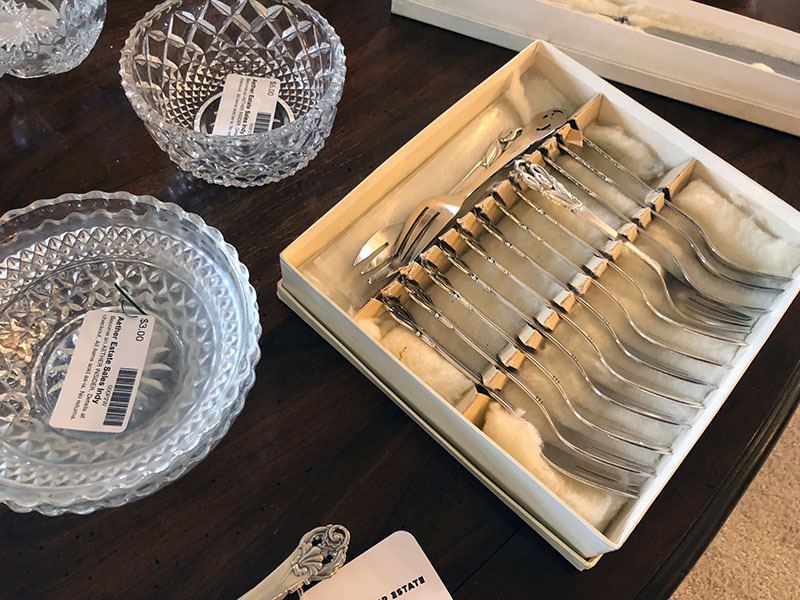 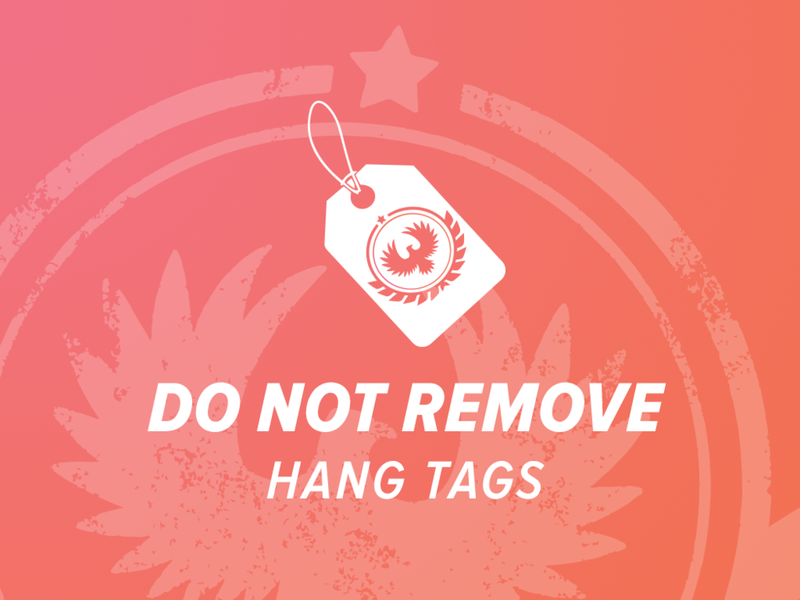 Treat yourself to this charming sale. 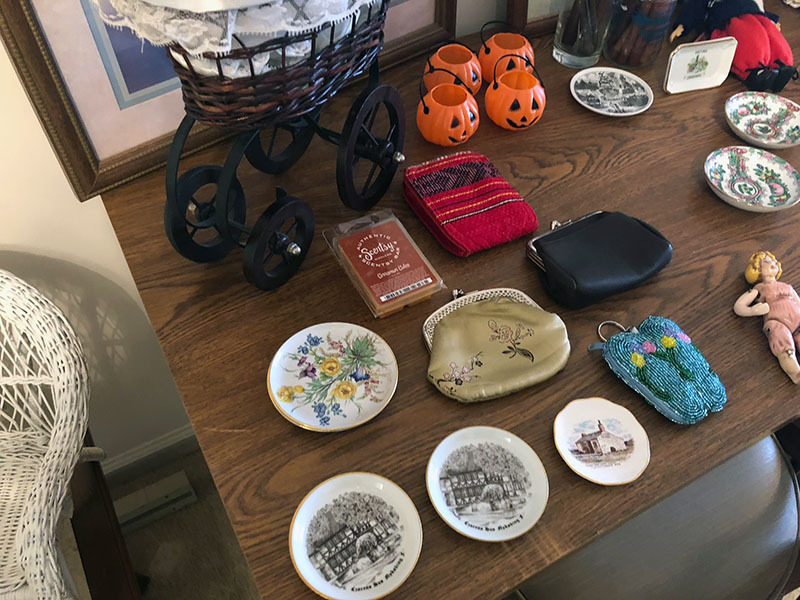 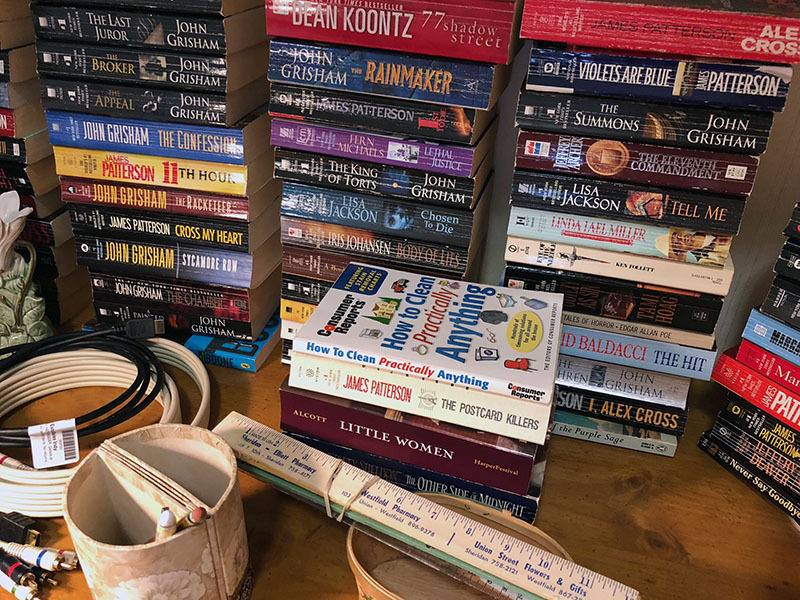 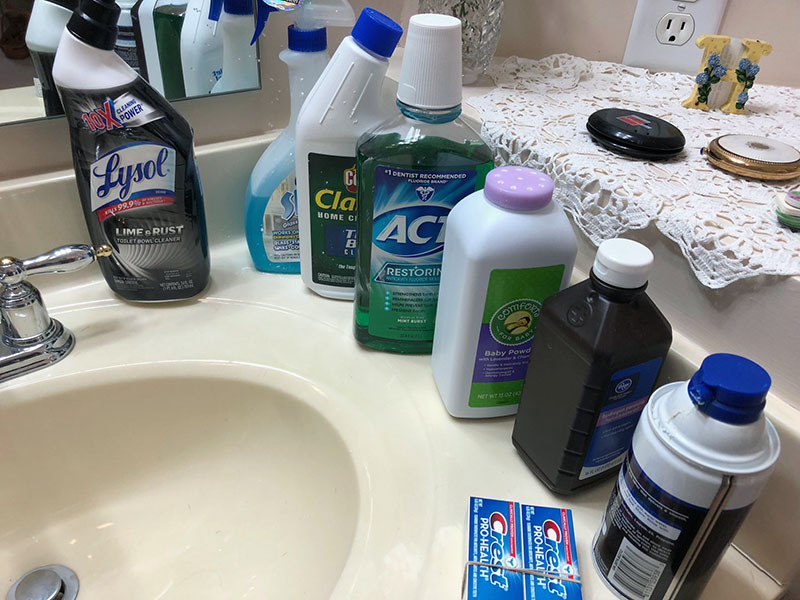 There are hundreds of different items on the property, and it's all for sale!